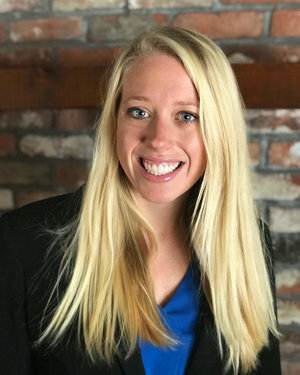 Kimberly Meehan believes in an individualized and holistic approach to treatment, with emphasis on understanding both the biological and psychological influences on each individual. Based on the client's specific needs and goals, Kimberly integrates both psychopharmacology and psychotherapy into her practice. Her treatment strategies incorporate her knowledge of psychopharmacology and biology, in addition to cognitive behavioral therapy(CBT), dialectical behavioral therapy(DBT), and mindfulness strategies to ultimately treat the person as a whole. Kimberly has experience working in diverse settings including community health, outpatient and partial psychiatric programs, and working with adults with depression and mood disorders, anxiety, PTSD, and attention disorders. For new patients, schedule a video conference call with Kimberly.